The model perfectly suited to lightweight applications such as painting and decorating, refurbishing, jointing and repairs, windows cleaning etc. 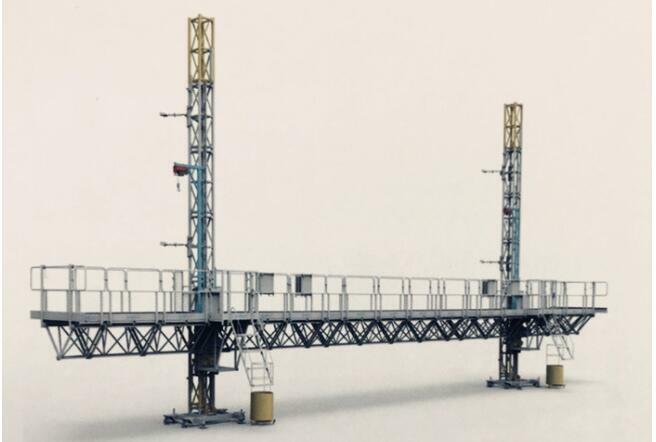 The complete system consists of the working platform equipped with two electric LTD hoists and the support wheels, suspended by means of steel wire ropes from a suspension structure. 1) Service brake incorporated in the LTD hoist. 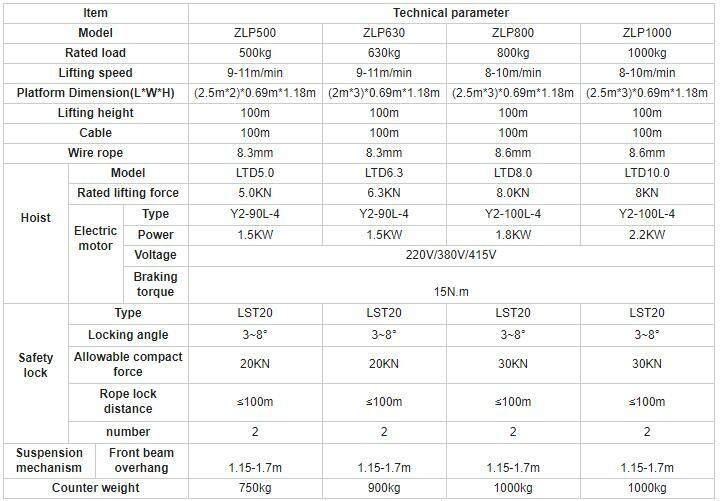 2) Two fall arrest devices (Anti-tilt LSF safety lock) acting on the safety wire ropes. 4) Two upper limit switches. 5) No power descent in case of power failure. Looking for ideal Building Crane Manufacturer & supplier ? We have a wide selection at great prices to help you get creative. 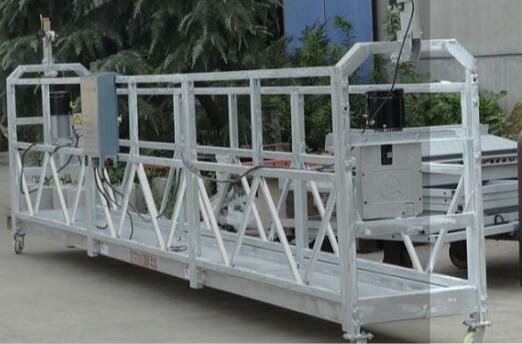 All the Suspended Platform are quality guaranteed. We are China Origin Factory of Hot Galvanized Steel Platform. If you have any question, please feel free to contact us.